Happy Friday all! Can you believe it's July?! I've been up to my ears in moving boxes and wild kids this last week, and day dreaming of where I want my next adventure to be. Being a natural wanderluster at heart, there aren't too many times during my day where I don't think of traveling, some sunny destination, or past vacation. And now that I'm hanging all of my blown up travel photos around my house (I'll share pics soon), I'm wanting to add more travel inspired decor and goods to my life. And not only my life but pretty much everyone who knows me will be receiving travel inspired gifts thanks to my wanderlusting heart. 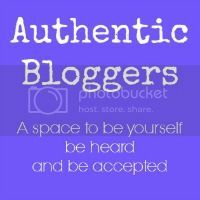 I recently came across UncommonGoods and was super excited about all the unique jewelry and handmade products for sale. 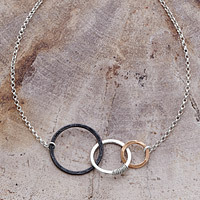 There are so many items to choose from but my favorites have to be the necklaces! I'm really in love with these travel inspired looks. 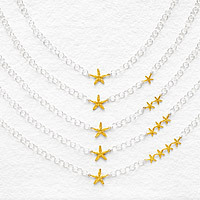 Since my bestie and I both just moved from California to other states, I think the California state necklace (found here) will make a wonderful gift. ... I mean, I die over that California pillow! ...more necklace looks found here. UncommonGoods is overall a pretty inspiring company. They're members of many non-profit organizations, such as the International Rescue Committee. 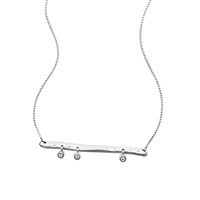 Also, if you're a jewelry designer, you can get your work out there and join their community by participating in the UncommonGoods jewelry design and art challenge. There are so many unique features to this company aside from their unique and beautiful merchandise. 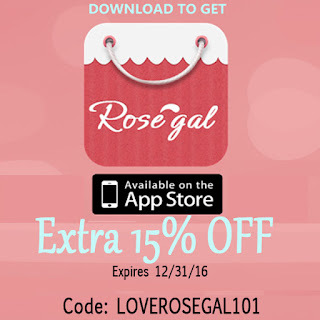 So make sure to check them out for your gift buying or personal needs! Where are you off to this holiday weekend? I hope you have a wonderful and safe 4th of July weekend!! These are so fun! I have a few friends who I know would love gifts like this! Love these!! 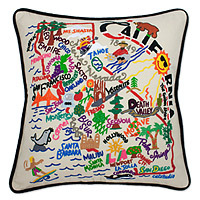 I would love a map pillow of the city I studied abroad in. I'm loving that bicycle necklace! So cute! 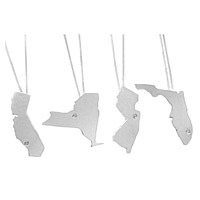 I love those state themed necklaces .. So cute! 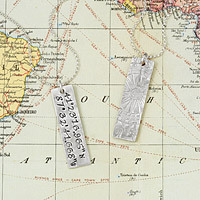 I am in a constant state of wanderlust too on my way to Ca right now can't wait!!! I absolutely love every item! 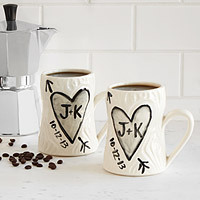 Definitely a gift giver, so always love to see new ideas like these! 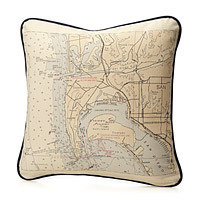 oh the map pillows are awesome!! Thank you for sharing these!! These are beautiful gifts! 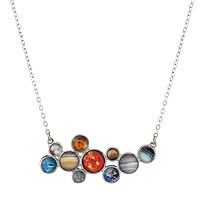 I have several friends that would really love them - what a great gift idea! 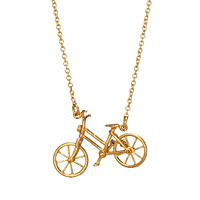 That bicycle necklace is adorable! I know so many bikers! 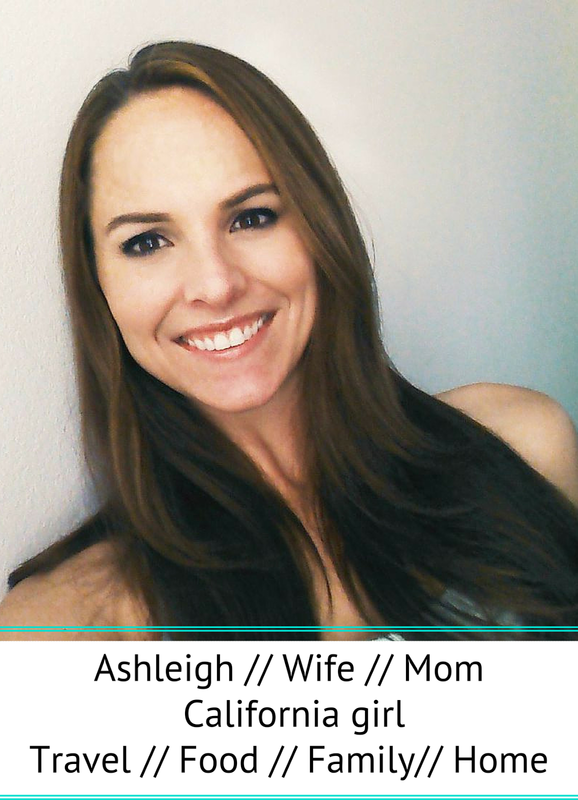 Thanks for sharing so many fabulous gifts for the wanderluster. I LOVE the pillows and bicycle necklace, perfect for my apartment and as gifts for my wonderful travel lovers. Cheers!